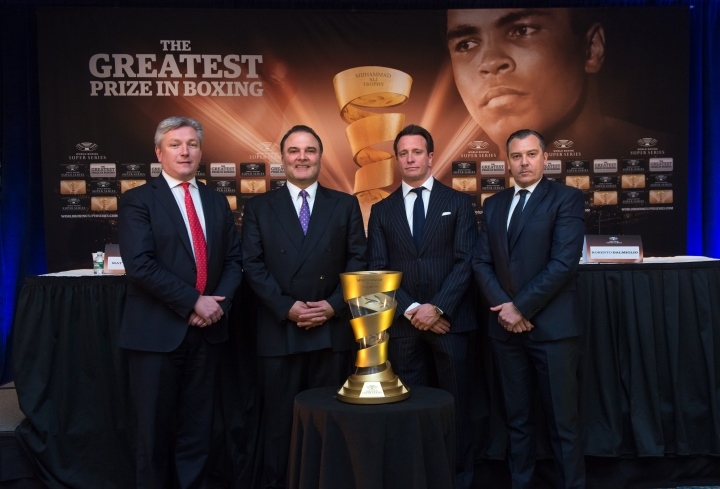 Khan-Judah, Alexander-Matthysse, Maidana-Guerrero: Is Bradley Left Out? 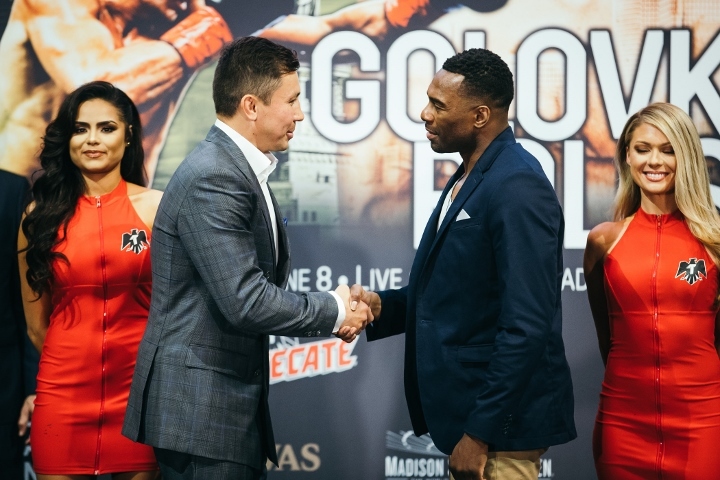 Junior welterweights (140 lbs) Devon Alexander (21-1, 13 KO's) and Lucas Matthysse (28-1, 26 KO's) face off on June 25 in St. Louis. 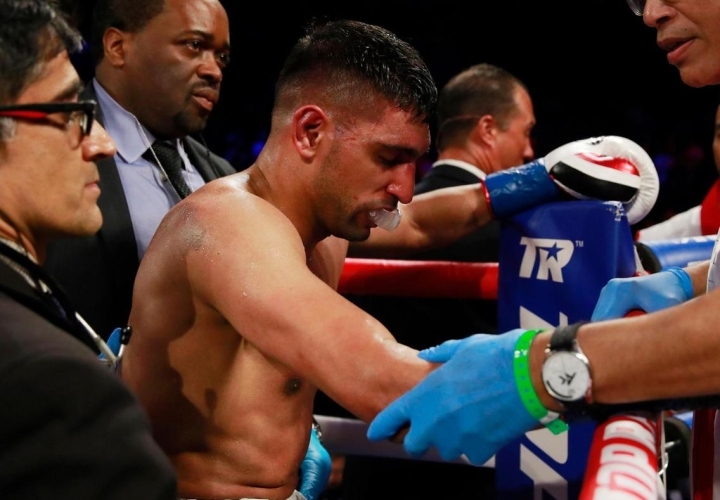 Junior welterweight world champions Amir Khan (25-1, 17 KO's) and Zab Judah (41-6, 28 KO's) face each other on July 23 in Las Vegas. Current interim lightweight (135 lbs) world champion Robert Guerrero (28-1-1, 18 KO's) is closing a deal to move up to the junior welterweight division to face top contender Marcos Maidana (30-2, 27 KO's). WBO and WBC junior welterweight world champion Timothy Bradley (28-0, 11 KO's) is left out in the cold amongst all this matchmaking. He was positioned to face Khan July 23 but decided against the fight. Now Khan faces Judah and Bradley faces nobody....until after June 30. June 30 is when Bradley's contract with his current promoter Gary Shaw expires. Here is what Bradley had to say to MadBoxing about his current situation with Gary Shaw Promotions. "A lot of people say I’m not a ticket seller; I can’t even sell-out in my hometown. I mean, did any of my promoters come out here and do a rally and rally the people up? I’ve never gotten anything here in my hometown. No one really cared but c’mon, fighting in Mississippi? C’mon, fighting in England, fighting in Canada? I mean, c’mon, that makes no sense to me. That’s why you say nobody knows me....One important factor is that my contract was supposed to end May 10th, OK? I’m doing them a favor extending my contract to June 30th. OK, I did them a favor. They put that in the contract when I fought Devon Alexander. So in a nutshell, it’s on them. It’s on them." As Bradley awaits his June 30 contract to expire, one has to wonder who he will be looking to sign with on July 1st. Top Rank has expressed their interests but outside of a superfight with Manny Pacquiao, there isn't too many fighters on their roster around Bradley's weight class who can give Bradley a decent payday. 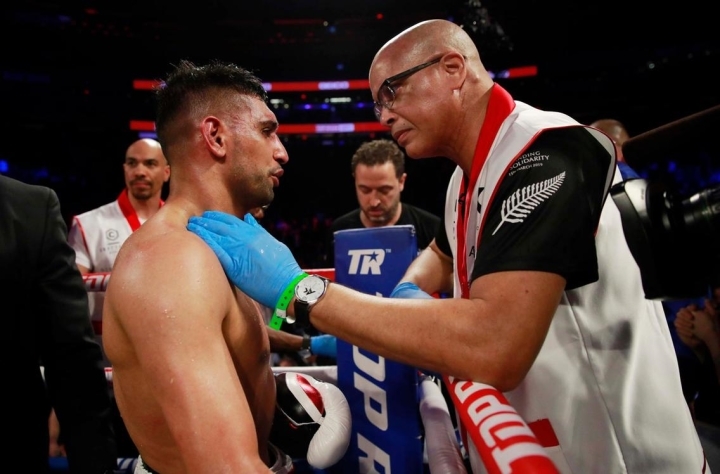 Goldenboy on the other hand has expressed interests as well have a Who's Who of junior welterweight champions and contenders including Khan, Maidana, Matthysse and Guerrero. There's also another recent addition to the junior welterweight party of Who's Who....the legendary Erik Morales (51-7, 35 KO's). He recently moved up from lightweight to face Marcos Maidana, and though he lost a close decision, he proved he was still game competition after years of wars in the ring. Bradley could easily be reviewing offers in secret already and by July, could be signed. That means a fight against Morales could be delivered by September, dare I say on the undercard of the big Mayweather-Ortiz card? Golden Boy also frequently promotes Mayweather bouts, so Bradley has a mythical superbout to chase while he advances against the deep competition Golden Boy has in its arsenal. One other possibility could be the winner of Alexander-Matthysse, especially if Matthysse wins. Matthysse lost to Zab Judah last year based on his lack of activity in the ring. Every time he nailed "Super" Judah, Judah could barely handle his power, even taking a knockdown in the fight, but Matthysse wouldn't throw enough. Earlier this year, Matthysse bounced back with a lethal destruction of Demarcus Corley. Matthysse's increased activity saw Corley hit the canvas eight times before the fight was stopped in the eighth round. If Matthysse can continue that type of activity, he could possibly dethrone Alexander who suffered his first loss thanks to Bradley's barrage of considerably lighter punches this past January. The winner of Alexander-Matthysse or Morales could be a viable opponent for Bradley in September. Even if those men decide against facing Bradley, the talent at Golden Boy is deep enough to give Bradley a plethora of return fights. Golden Boy would likely sign Bradley to a multi-million dollar deal that could lead to a showdown with the winner of Khan-Judah this December or early 2012. Either way, Bradley's got plenty of choices and a bright future ahead of him come June 30. We'll just have to see what choice he makes.